Taco Bueno has officially emerged from court-ordered financial restructuring and is now operating under new ownership. 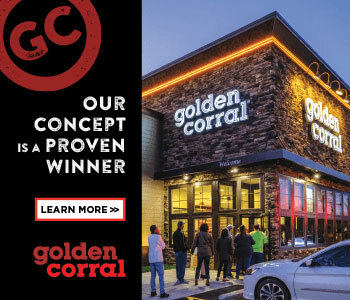 Dallas-based Sun Holdings' affiliate, Taco Supremo, has taken over the quick-service Tex-Mex chain and plans to invest in remodeling locations and a number of other brand initiatives. Taco Bueno filed for Chapter 11 bankruptcy last November and listed more than $105 million in debt. 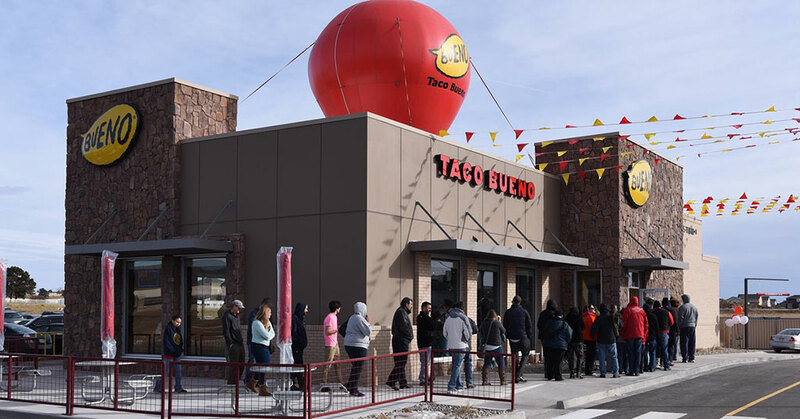 According to a news release this month, Taco Bueno has "substantially improved its financial position and established a sustainable capital structure,"
In a prepared statement last week, Taco Bueno CEO Omar Janjua, said, "Today marks a new beginning for Taco Bueno. With our sale to Sun Holdings and our financial restructuring completed, we are well positioned for long-term financial health as we grow our food offerings and brand with the added expertise and leadership of Sun Holdings." Sun Holdings is the multi-concept franchise behemoth with more than two decades of restaurant operating experience and more than 800 franchise locations across eight states. The company's brands include Burger King, Popeyes, Arby's, Golden Corral, Cici's Pizza, Krispy Kreme, GNC and T-Mobile.